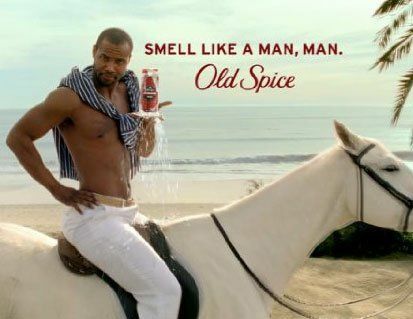 Do you remember the ads with Isaiah Mustafa proving all you need to become a manly man is deodorant? Well it turns out daily use of Old Spice would stop you getting to first base with Cottesloe stenographer, Gladys Smith. In 1947, Australian perfume manufacturers tried to open up a new market. Noting that American men used scents, but no Aussie male was, Perth residents were asked how they like a bloke to smell. Perhaps her friend, Miss Myers from Nedlands, will appreciate a nice body spray. No. A man who smells of perfume is a “sissy”. Time to move on. Let’s ask a married woman, Mrs Milford of St Georges Terrace. “When my husband and I went to live in America, we were disgusted to find the men using scented oil on their hair,” she sneered. And an East Fremantle baker, T. Wilson, just laughed at the idea. Pansies, he said. A scented man is a pansy. So there you have it folks. Now we just have to update our Ashley Madison profiles to reflect our new non-scented status.